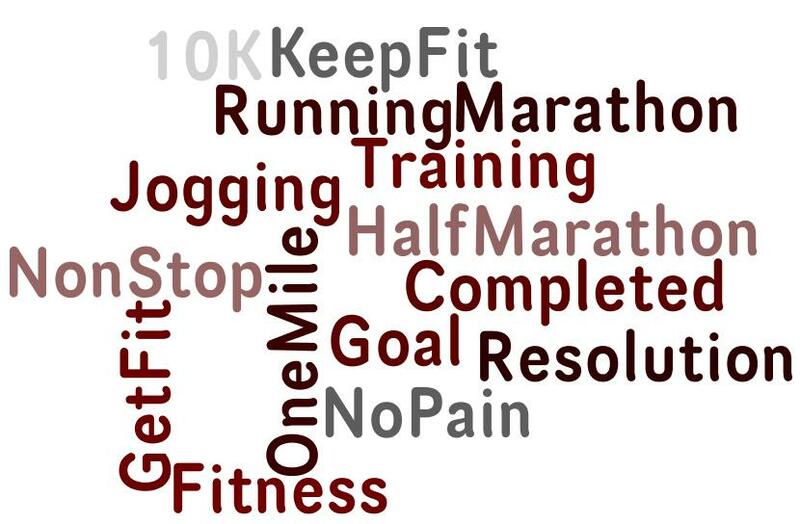 2009 – Goal #1 – Completed ! Rather than setting resolutions I set myself goals this year. Tonight I managed just that. Next goal, complete the MND Scotland 10K Fun Run. I completed this last year but there was more walking than jogging, this year WILL be different.